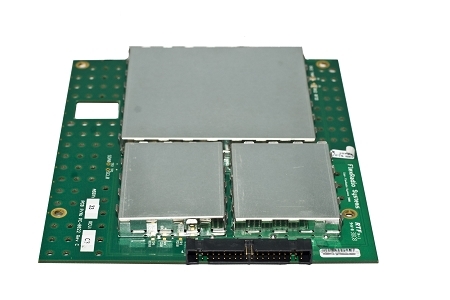 The FLEX-5000 Second Receiver (RX2) is an ultra-high performance, fully independent, all-band, all mode receiver upgrade for the FLEX-5000 family of transceivers. The RX2 is identical to the primary receiver in the FLEX-5000 and is not a compromise design sharing circuitry with the existing receiver. Installation of the RX2 will turn the FLEX-5000 into a triplex transceiver capable of cross band operation.